It’s sculpture week in the auction house press departments as Sotheby’s releases its own highlights of the May sales with the $17m collection of David and Laura Finn. 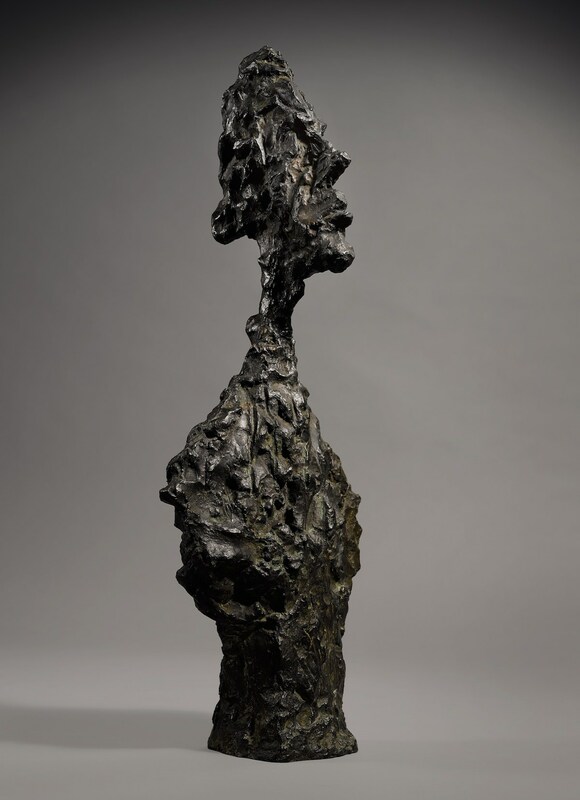 The Evening Sale will offer a selection of five sculptures from the Finns’ collection, with works by Moore, Alberto Giacometti, Jean Arp, Germaine Richier and Marino Marini together estimated in excess of $17 million. This group is united further by the fact that each piece was conceived in the late 1950s, during the period of turmoil and uncertainty following World War II. Highlights from the collection will be shown in Hong Kong from 21-24 April, before returning to New York for public exhibition beginning 5 May.